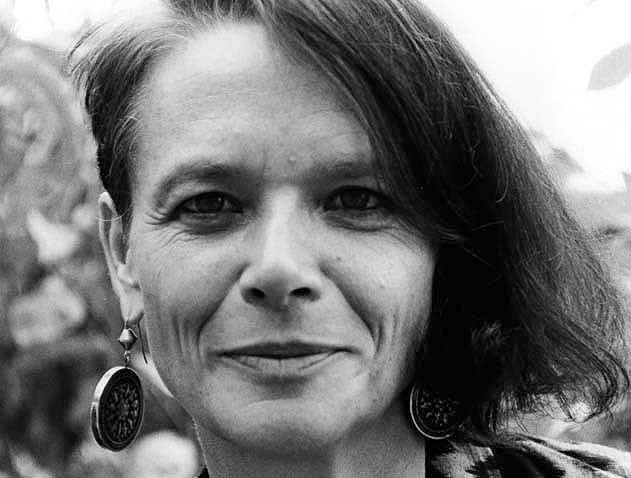 On Friday, February 26th Cornelia is very pleased to welcome Anne Waldman. Born in Jersey, raised on MacDougal Street, Waldman is one of the Village’s most prolific and well-traveled denizens. Her poetry has gained her both accolades and readership throughout the world, with work translated into French, Italian, German, Turkish, Spanish, and Chinese. She is as much student as artist, as much archivist as creator, maintaining an extensive collection of art, literature, correspondance and ephemera at the University of Michigan. You can learn more and in-depth here and see her read for just $7. She is accompanied tomorrow night by her nephew’s Montrealais jazz ensemble. You are currently browsing entries tagged with poetry at Cornelia Street Café.